As I have mentioned in earlier blog posts, I am scanning old photographs. 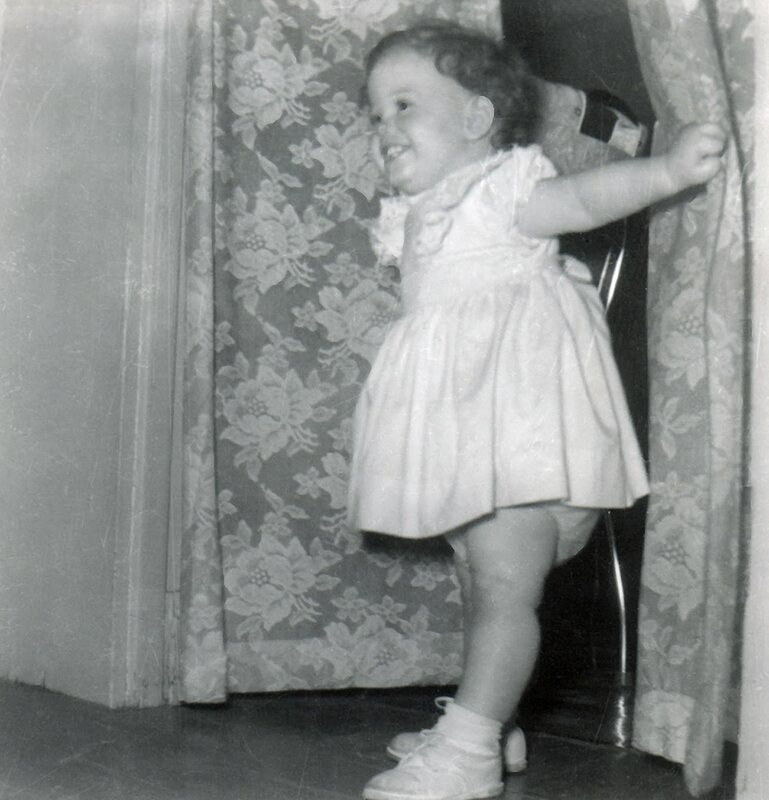 I came across two photographs of me, undated, but I believe they were taken when I was maybe a year old. 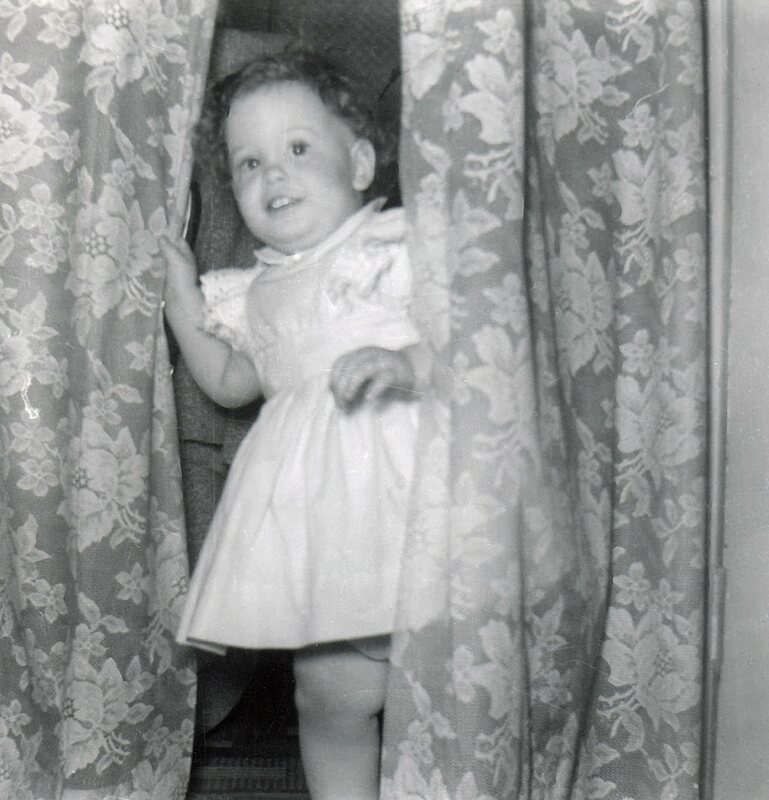 I was learning to walk (and playing peek-a-boo, I think). The pictures of you when you little are very cute! Hi Linda, great post. Loved the photos of you. Have a great trip to Annapolis. Always fun to go to weddings. We have friends over there and we occasionally enjoy seeing that lovely town.